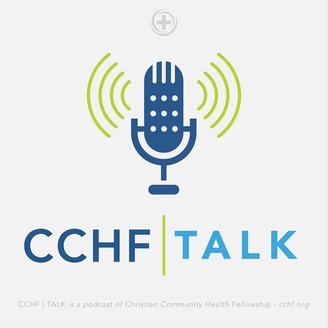 Be inspired by CCHFtalk, a monthly podcast produced by Christian Community Health Fellowship. Join Steve Noblett and the CCHF staff as we explore topics related to healthcare to marginalized communities. Listeners will be refreshed, encouraged, inspired, empowered to continue in your ministry & mission, and you might even learn something new! Find more information online at CCHF.org. 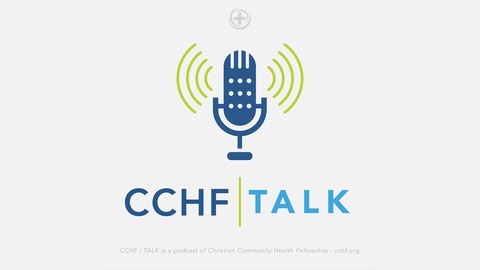 Today on CCHF|Talk Dr. Joey Patrick and Dr. Danny Pike interview Dr. Matt Rafalski about treating obesity in underserved communities. Join the conversation at CCHF.org and click the TALK button.